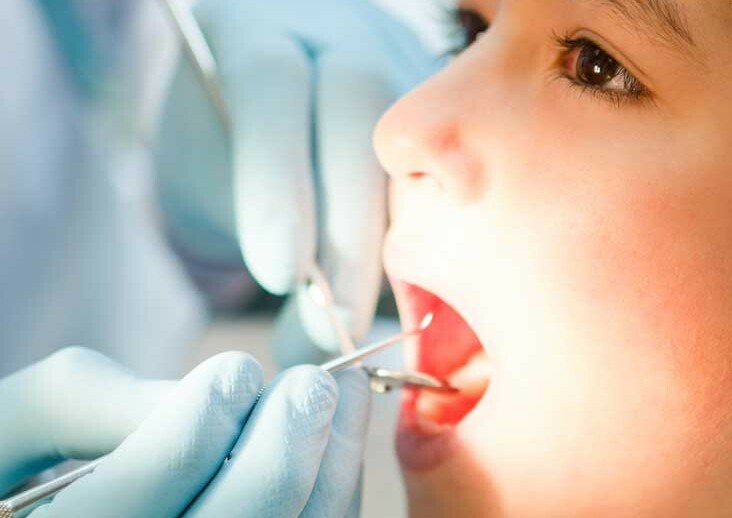 Pediatric dentists have a special place in their hearts for children. Working with children everyday, we have learned how to modify our language to help ease them into conversation and to increase their comfort. 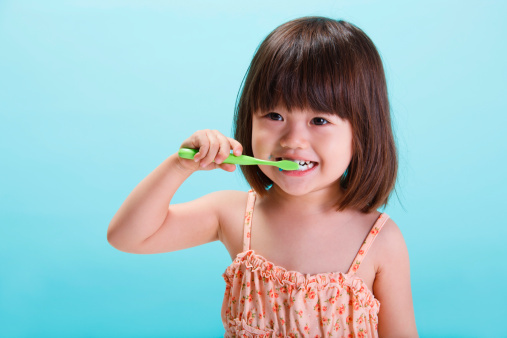 Some of the silly words we use to describe dental tools and procedures allow children to help us teach them the importance of taking care of their teeth and just how fun that can be! Our special vocabulary is proven to allay the fears of both parents and children alike! As part of behavior management for any nervous patients, we have multiple sedation options available.